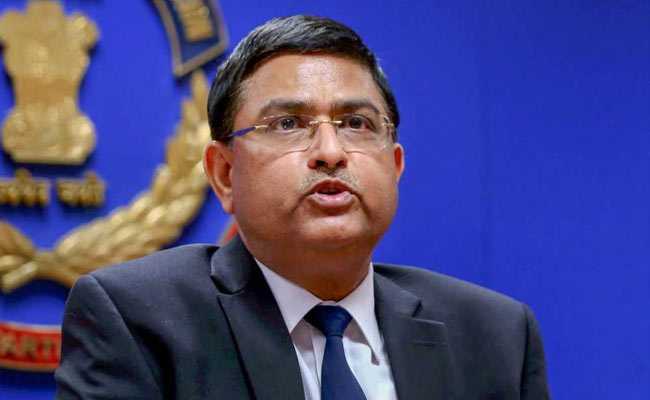 The probe agency had registered the FIR against Rakesh Asthana, Deputy Superintendent of Police (DSP) Devender Kumar and two others, alleging that they took bribes at least five times between December 2017 and October 2018 in the Moin Qureshi case. On January 11, the court had refused to quash the FIR against Rakesh Asthana. The Delhi High Court on Thursday said it will hear on April 12 a CBI plea seeking more time to complete investigations into an FIR filed against its former Special Director Rakesh Asthana in a bribery case. Meanwhile, counsel of Devender Kumar and others informed the court that they have filed replies on the CBI plea. On January 11, the court had refused to quash the FIR against Rakesh Asthana in a case involving bribery allegations filed by the agency. It had directed the CBI to conclude the probe within 10 weeks that ended on March 24. The court, while rejecting Rakesh Asthana's pleas seeking quashing of FIRs, had also suspended Kumar and alleged middleman Manoj Prasad. The High Court had said that the allegations levelled against them were serious in nature. According to the CBI, Devender Kumar fabricated the statement of Sathish Sana Babu, a witness in the businessman Moin Qureshi case, showing he recorded the statement on September 26, 2018, in Delhi. However, a probe later revealed that Satish Sana was not in Delhi on that day. He was in Hyderabad and joined the investigation only on October 1, 2018.